Products of entertainment are all around us. Strong, intriguing visuals make us want to buy, listen, and experience. One of my first jobs was working at Warner Bros. Records where I got hooked into the world of music and entertainment. Michelle wore a lot of purple and talked about birds and trees. I gave her all of her favorite things together. Simple movement added the right groove to this album. An eight panel folder was designed to showcase each single, introduce the band and hold the CD. Created a series of singles for Curt that followed a format but allowed for various images. Concert posters in support of Curt's album. Album, photography by Alan Shaffer. 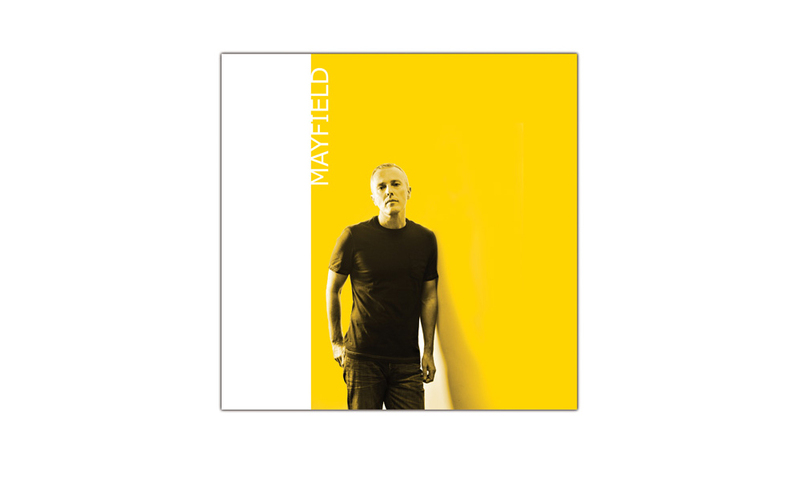 Mayfield is a relaunch of a previous release with updated recordings and art. Bernie and Matt went along with the idea to dress like super heroes for their debut album. Book highlighting stories from TV and Film editors, written by Editor Mitchell Danton, ACE. Julie's autobiography is full of lovely images from her amazing career. The poster is seen wherever she holds her book signings. 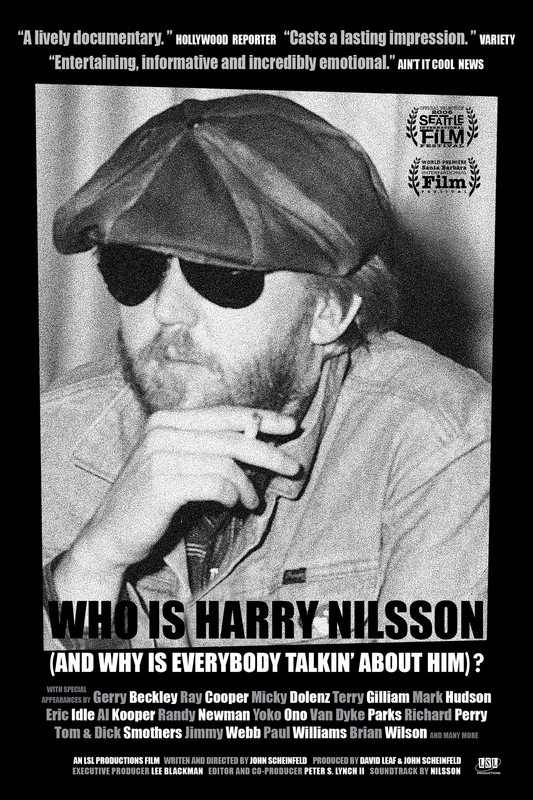 This cover image was shot downtown Los Angeles in the elevator of the historic Bryson, where I was living at the time. 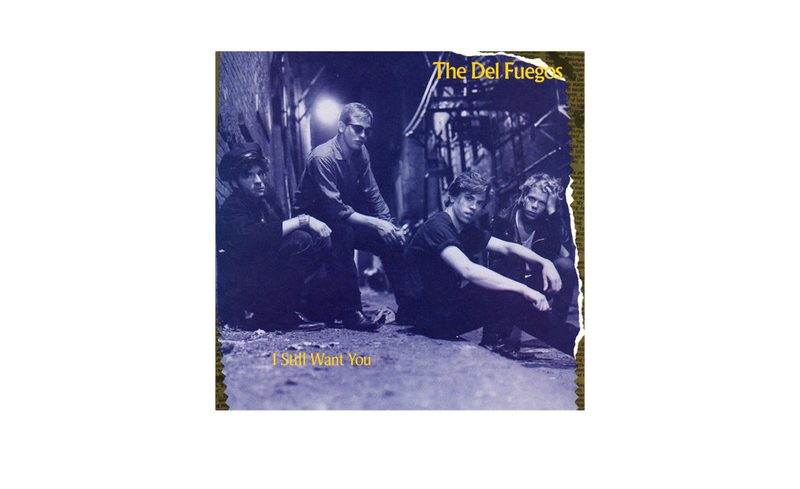 One of the singles from the album. I had an hour to produce this single. And that was before computers. Worked with the band and WB Director to realize their vision.